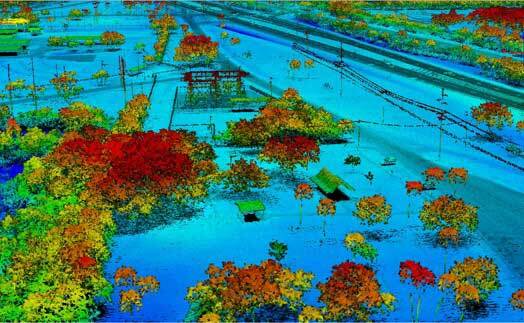 High-resolution airborne lidar data to be acquired over 34,000 square miles for disaster response and recovery. 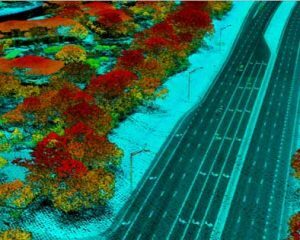 Under an active Geospatial Products and Services contract, the U.S. Geological Survey (USGS) has selected Dewberry, a privately held professional services firm, to complete a statewide lidar mapping project for Florida. The project is funded by the Florida Division of Emergency Management and USGS as part of Hurricane Irma Disaster Recovery, Response and Preparedness measures being conducted by the state and federal agencies. The approximately $20 million project includes airborne lidar data acquisition, ground survey and preparation of bare earth point cloud and digital elevation model products for various applications to support response, recovery, and preparation for future storm events. The resulting quality level 1 data will be primarily used for hydrologic and hydraulic modeling and many engineering applications by the water management districts to mitigate the impacts of flooding caused by these storms. USGS and the Federal Emergency Management Agency (FEMA) will also utilize these data for various flood studies. The project encompasses an area of more than 34,000 square miles. Dewberry has acquired and processed nearly 22,000 square miles of lidar data for various local, state, and federal agencies in Florida within the past three years. Dewberry will serve as prime contractor for this project and will perform the majority of the data production. The firm is teaming with seven other partner firms including Woolpert Inc., Quantum Spatial Inc. and Digital Aerial Solutions, Inc, which will acquire and process data to support the project. Dewberry’s other subcontractors will be tasked with acquiring airborne lidar data. 1 Comment on "USGS selects Dewberry to complete lidar mapping for Florida"
A colleague and I are working with UAV LIDAR to assess hurricane damage and it would be fantastic to compare to your data. What is your expected turnaround on data?